Sail numbers on stand ends available at $1.25 per digit. Black only. More stand pictures in photos tab. I make 3 different sizes. You must see these ! For my Long distance people I have found the magic number is 3 stands in one box. Mix and match DF65 and DF95 stands if you have both. 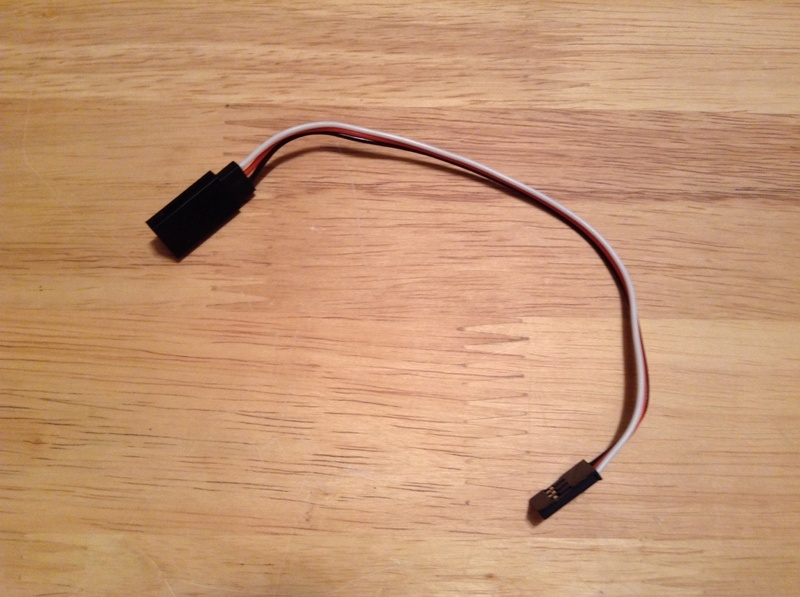 This brings postage cost down to between $30 to $35 per stand. This is good for Australia, New Zealand, most of Europe and the UK. Substantial savings across the US also. 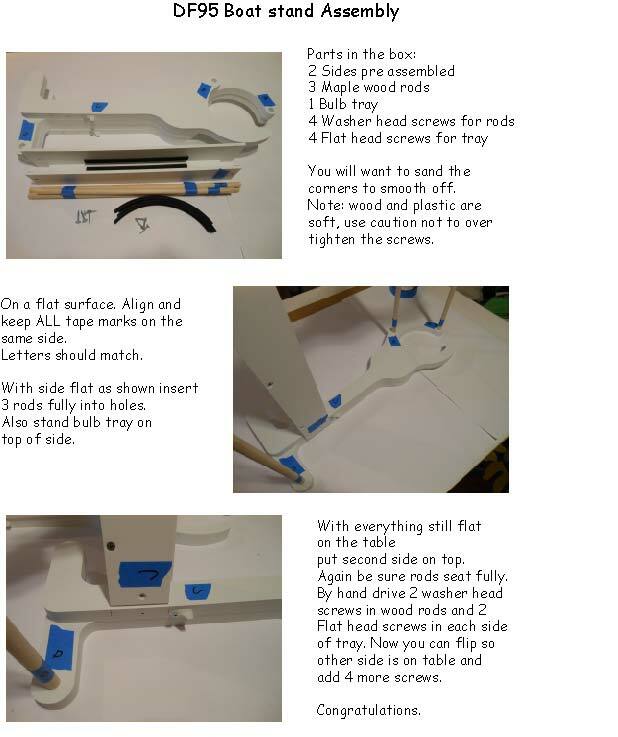 Here is a real time stand assembly video. These stands are proving to be very popular. Consider ordering 3 at a time because 3 can fit in one box. The added postage split between 3 people is less than single shipments. 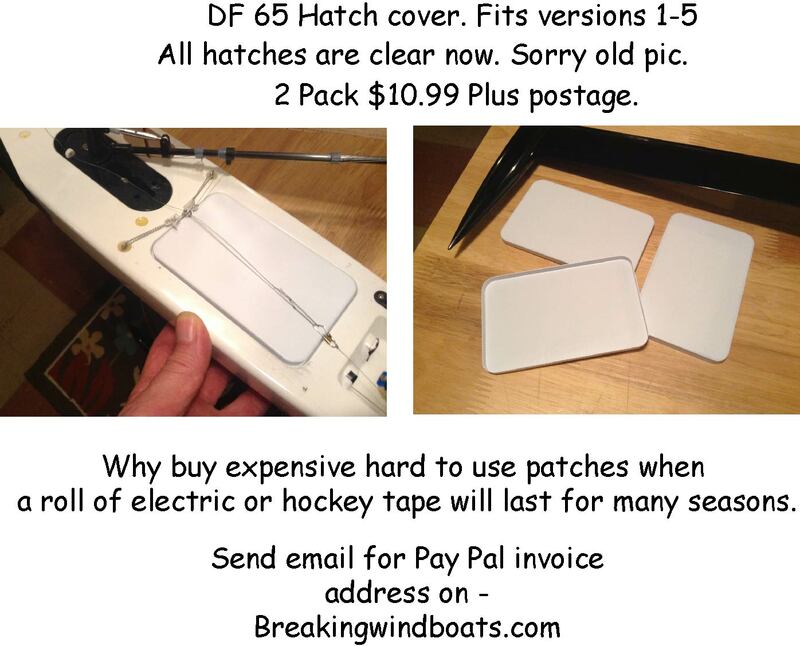 Mix and match DF95 and DF65 if you own both boats. 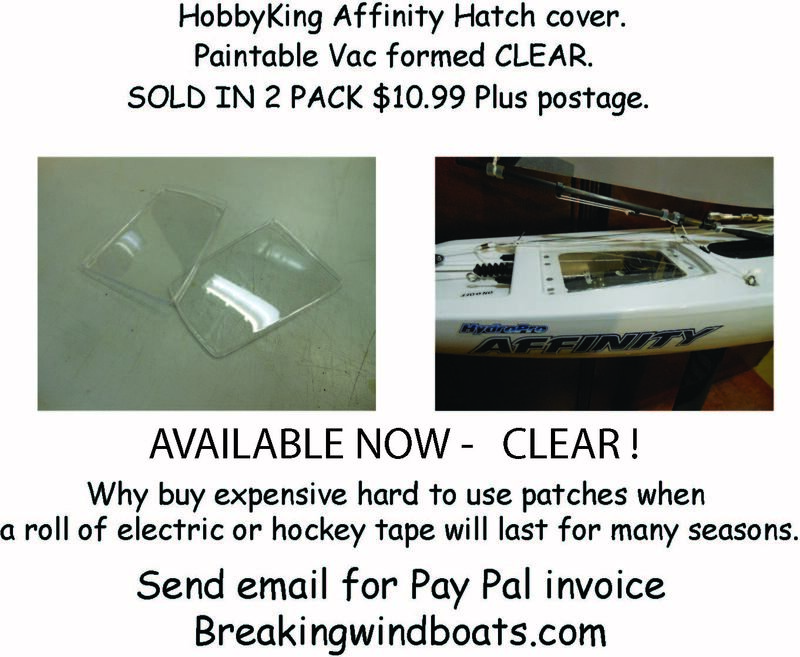 Affinity hatch covers 2 pack Clear ! 2 in a pack $10.99 CLEAR ! Mine will not break like the stock ones. 2 in a pack $10.99. 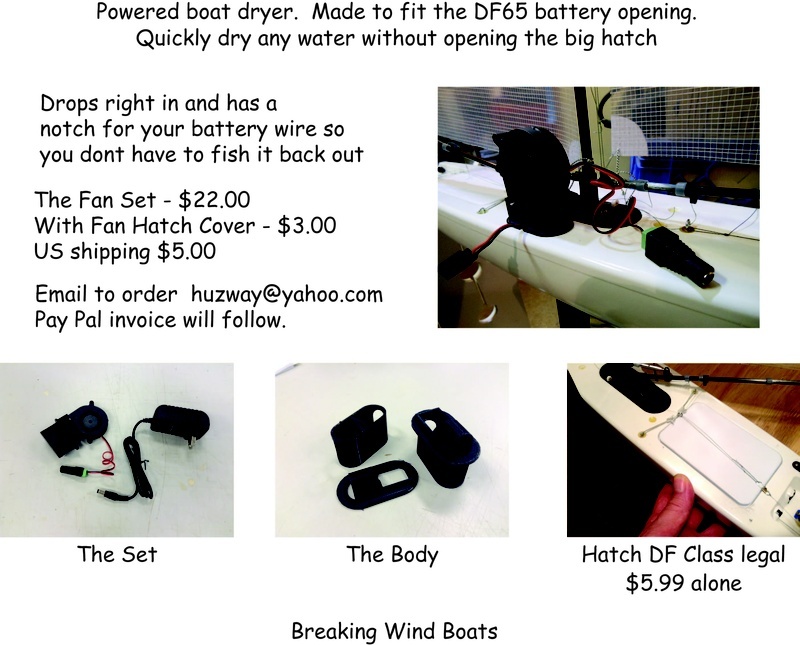 5 new Ultimate Boat Stands now available. Due to material prices going up, some prices have changed.